Summer means classic cars so I thought I’d break out a few old pictures of Channel 3 mobile newsrooms of yesteryear. 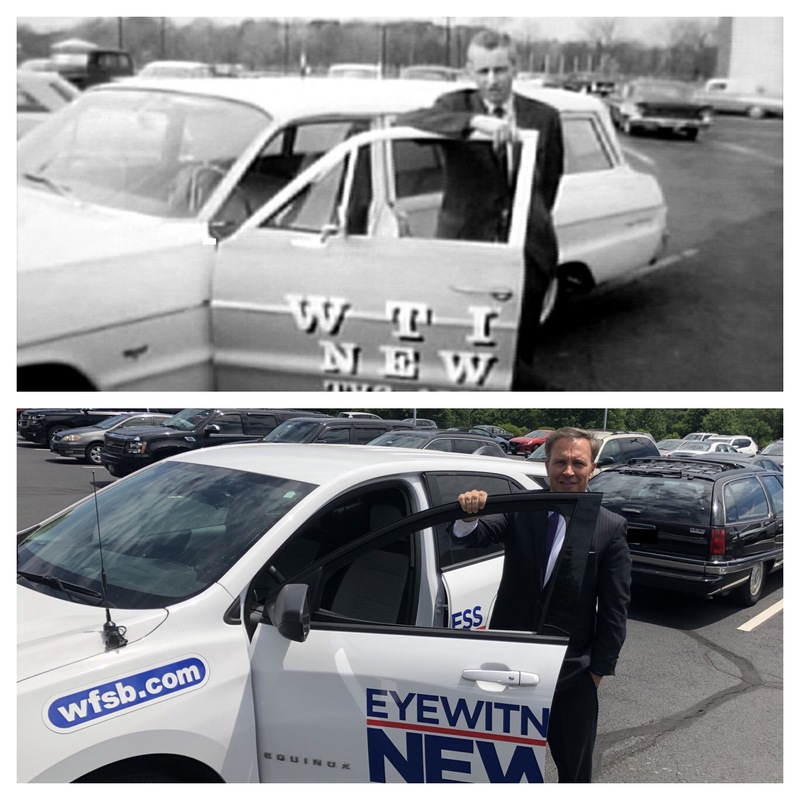 Here’s Larrye deBear in front of a 1964 Chevrolet Bel Air and yours truly with a 2018 Chevrolet Equinox. Here are few other ancient cruisers from the WFSB archives. Click to make bigger.